As I write this, the 2010 Publishing University and Benjamin Franklin Awards Gala have just wrapped up in New York City. Here’s a peek at the highlights for those who were unable to attend and those who’d enjoy reliving the experiences. Raccah and E-books and Google, Oh, My! 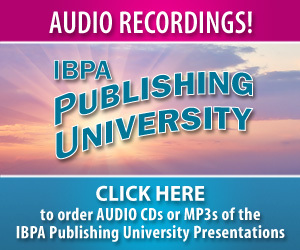 Dominique Raccah—owner and founder of Sourcebooks, the largest woman-owned trade book publisher in the United States (and an IBPA member)—kicked off the 26th annual Publishing University by declaring that the opportunities in publishing have never been bigger. The Emagination panel, featuring digital visionaries from leading companies in the industry, marked a first for Publishing University—a live broadcast. Thanks to Christopher Kenneally and our partners at Copyright Clearance Center, we were able to bring a taste of the University in real time (and at no charge) to people who couldn’t be with us in person. 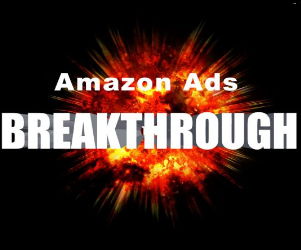 Love it or hate it, we can’t deny the influence of Google on our industry. As of this writing, the Google Book settlement is still with the courts, but only at Publishing University could you meet and question the executive director of the Book Rights Registry, Michael Healy. Joining Michael, Roland Lange of Google and Angela D’Agostino of Bowker gave attendees a sneak preview of Google Editions, the company’s latest entry into bookselling featuring “content in the cloud”—e-books that are device-agnostic and can be downloaded and read on anything with a screen that has Web access. Sold by both Google and retail partners, Google Editions need ISBNs. According to Angela, Bowker will be working with Google Editions to provide ISBNs for all books sold through the program if ISBNs have not already been assigned to them by their publishers. First there were 1,300-plus; then there were 152; and then there were 50. More than 250 Benjamin Franklin Award finalists and guests filled the room following the first day of Publishing University on May 24 to celebrate the 152 finalists and winners, chosen by 150 hard-working judges from 1,300 entries. The evening began with the reading of a congratulatory message from independent publisher Erika Goldman of three-employee Bellevue Press, who was invited to attend but couldn’t be with us because she and her first-novel author were accepting the 2010 Pulitzer Prize for Fiction that same evening. Tuesday brought eager attendees back to the classroom at Publishing University with a full day of sessions, beginning with Ask the Experts. Close to 20 industry veterans in marketing, publicity, financial management, book design, and more answered individual questions, offered advice, and provided counsel. Eavesdropping at the various tables, I heard discussions on social media (How do I start? 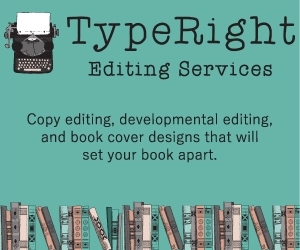 ), e-book production (How many file formats do I really need? ), and a huge variety of other topics. The luncheon keynote speaker—bestselling marketing-book author and BusinessWeek’s “Ultimate Entrepreneur for the Information Age” Seth Godin—kept the audience enthralled with his dynamic and engaging program. No after-lunch drowsies allowed as Seth proposed that, as publishers, our ultimate task is to find readers for our writers, and that “the future will belong to publishers who care enough to stand for something.” He discussed the importance of creating a “tribe”—a group of followers who care about your area of expertise (not your book, although it will, of course, emerge as an extension of your special knowledge) and among whom you are both a leader and an expert. Seth finished with a lively Q&A with the audience, sending the IBPA “tribe” off to afternoon sessions energized and inspired. Publishers Weekly’s Fast-Growing Indies panel, featuring a conversation with heads of houses of independent publishers who grew exponentially in 2009, preceded the last session of the day, “Speed-Dating Your Distributor”—a long-time Publishing University favorite. Representatives from the major distributors in the industry gathered to answer attendees’ questions in a round-table discussion that kept both attendees and distributors chatting long past the session’s formal ending time. And finally, the Publishing University’s closing reception gave all attendees one last opportunity for networking, learning from one another, and cementing the friendships that are as important as, if not more important than, the information they had gathered during the past two days. We took a chance with a completely new format for Publishing University this year, including the first-time-ever live broadcast of Emagination for the benefit of those who couldn’t attend. Initial (and informal) feedback was overwhelmingly positive. 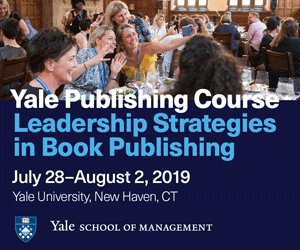 By the time you read this, we will have reviewed written evaluations from attendees and speakers that will help us set a course for Publishing University’s future. No event of this magnitude happens without a huge amount of help. 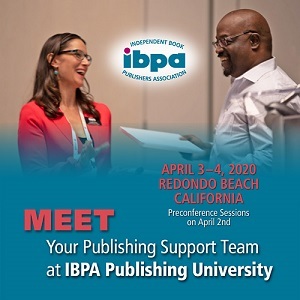 My personal thanks to the IBPA staff —Terry Nathan, Lisa Krebs, Patti Grasso, and Chris Kahn—the IBPA board of directors, and all the speakers and industry partners who made it possible for IBPA to once again offer the best in publishing education to you, our members, and the independent publishing community. At BEA. 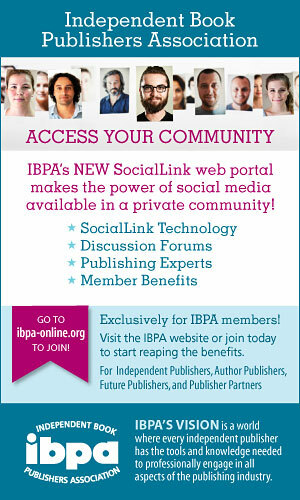 See ibpablog.wordpress.com for reports on events and experiences at BEA 2010—in the IBPA booths and otherwise.